I was born and raised in this great town we call, Chico! I rode bikes to school, and swam and played in Bidwell Park my whole life. I raised three children that all graduated from Chico Schools. 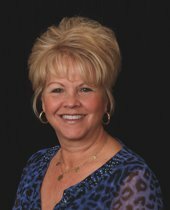 I recently celebrated my 26th year at Coldwell Banker DuFour Realty. I look forward to helping you with your Real Estate needs.